Discover The New Hyundai KONA – Uniquely Confident. 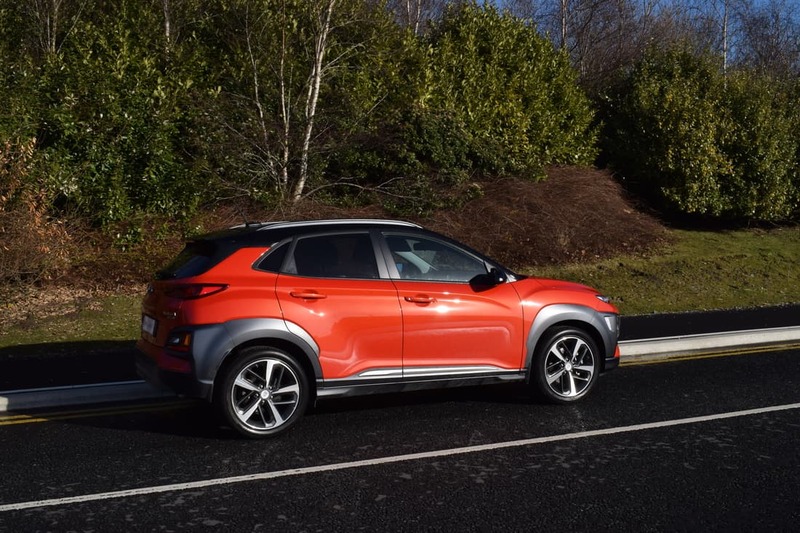 Named after the KONA district on the Big Island of Hawaii, the Hyundai KONA is a small SUV, which competes against the likes of the Nissan Juke, Opel Crossland X and Seat Arona. 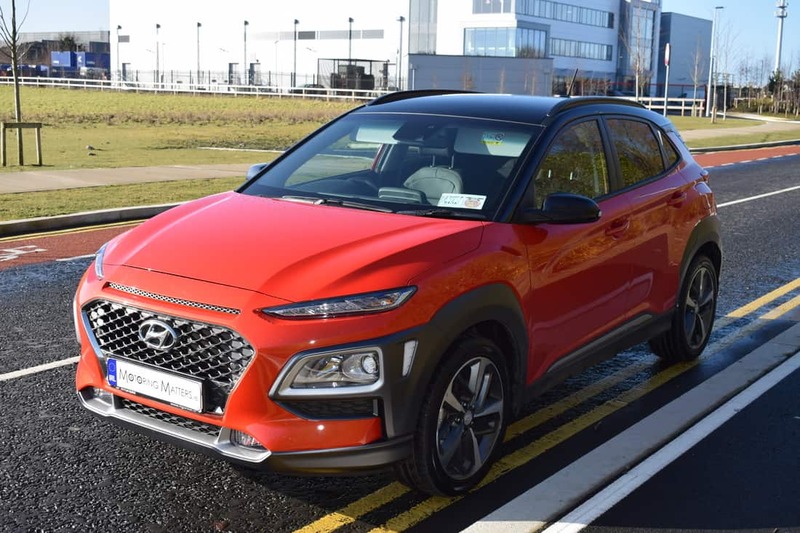 The new KONA is the first Hyundai to be built on a new platform, which is expected to underpin future models for the car brand. It is available in eye-catching colours and, with its distinctive and individual styling, the KONA is sure to turn heads. The KONA’s engine line-up is simple. It comprises of two T-GDi petrol units: a 1.0-litre turbocharged three-cylinder engine with 120bhp and 175Nm of torque, and a 1.6-litre four-cylinder engine with 177bhp and 265Nm. The gearbox in the 1.0-litre is a six-speed manual only, with no automatic gearbox available with this engine. The 1.6-litre car comes with a seven-speed dual-clutch automatic gearbox as standard. It also gets four-wheel drive and a more sophisticated rear suspension set-up (multi-link instead of a torsion beam). 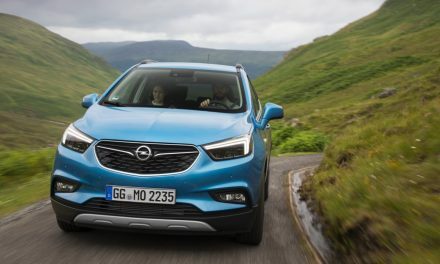 The 1.6-litre engine is also restricted to the top trim level, and comes with a price tag of €29,995. If you opt for a two-tone roof, it will cost an additional €600. 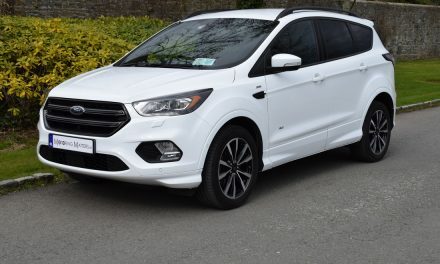 The entry level Comfort trim comes with 16” alloy wheels, Bluetooth, manual air conditioning, cruise control with speed limiter, multiple airbags, LED day-time-running lights, tinted glass, front and rear electric windows, Lane Keep Assist with Driver Fatigue Warning System, Hill Start Assist with Downhill Brake Control, automatic lights, folding rear seats, tyre pressure monitoring system and a temporary spare wheel along with other convenience features. 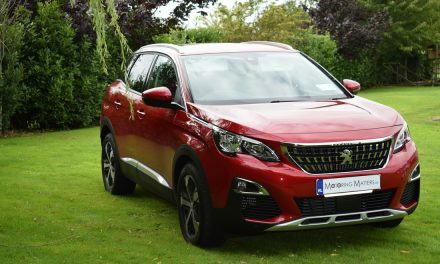 This model is priced at €20,995. 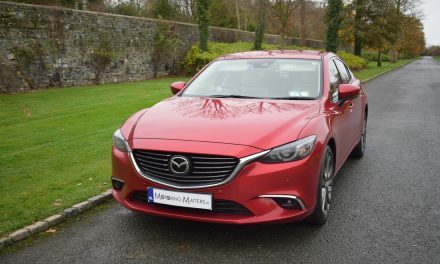 The next trim level is called Executive and adds the following: 17” alloy wheels, Bluetooth with voice recognition, automatic air conditioning, Android Auto and Apple CarPlay, rear view camera, 7” touchscreen, heated front seats, rear parking sensors, automatic wipers and windscreen defogger, driver lumbar support, privacy glass, front fog lights and seatback pockets. This model comes in at €22,995. 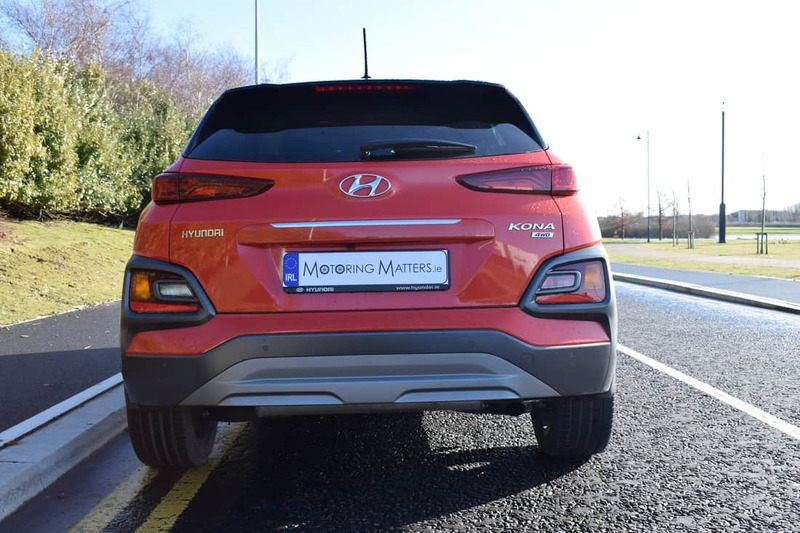 If you opt for the top of the range Premium model you will also get: 18” alloy wheels, leather seats, Blind Sport Detection, Rear Cross Traffic Alert, front parking sensors, black coated grille and a sliver skid plate. This model will set you back €25,995. My test car was a KONA Premium 1.6-litre T-GDi Auto 4WD finished in vibrant Tangerine Comet paintwork, with a contrasting black roof for maximum impact. 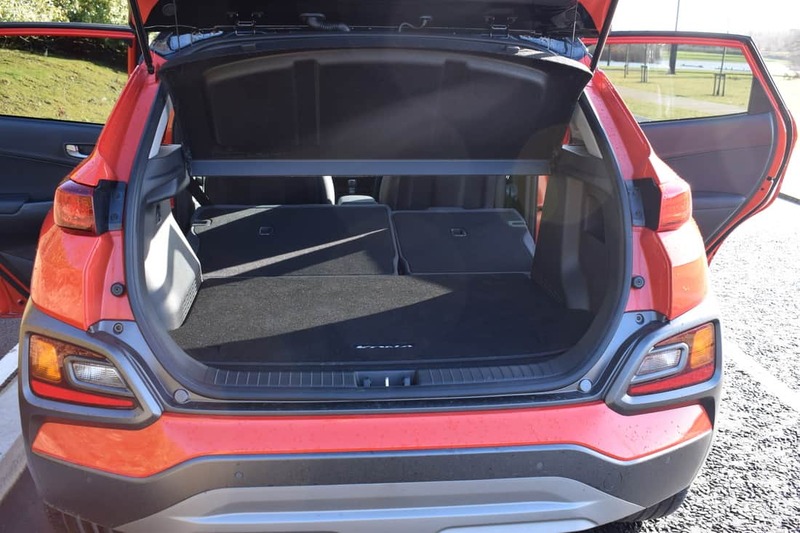 The overall comfort and ergonomics of the high-mounted seats felt good and the KONA’s cabin is well constructed, with plenty of space on offer. 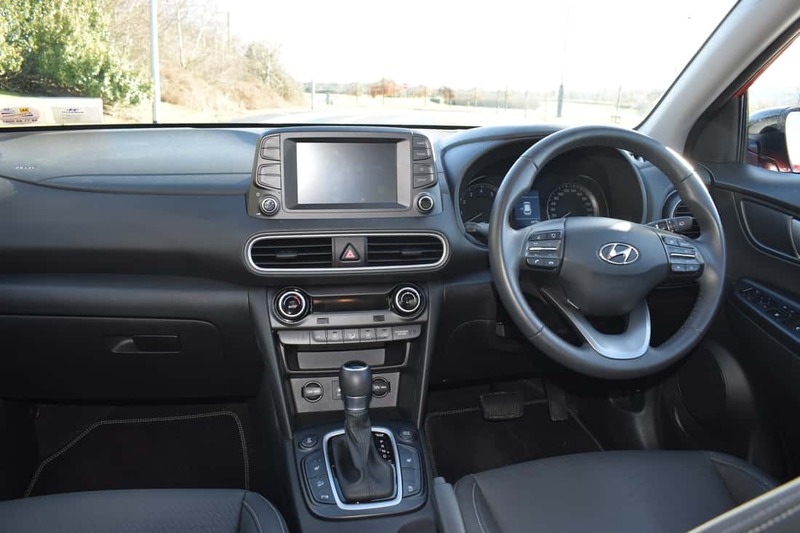 All the major controls are within easy reach of the driver, while the leather-wrapped, multi-function steering wheel prevents drivers from taking their eyes off the road unnecessarily. The responsive touchscreen is a pleasure to use and it’s easy to navigate the menus. The small additional display between the dials shows up relevant trip information. The 1.6-litre turbocharged petrol engine provides great forward motion, while the slick seven-speed automatic gearbox changes up and down the ratios effortlessly and seamlessly. The steering is light and precise and the road holding is excellent on a wide variety of road surfaces. 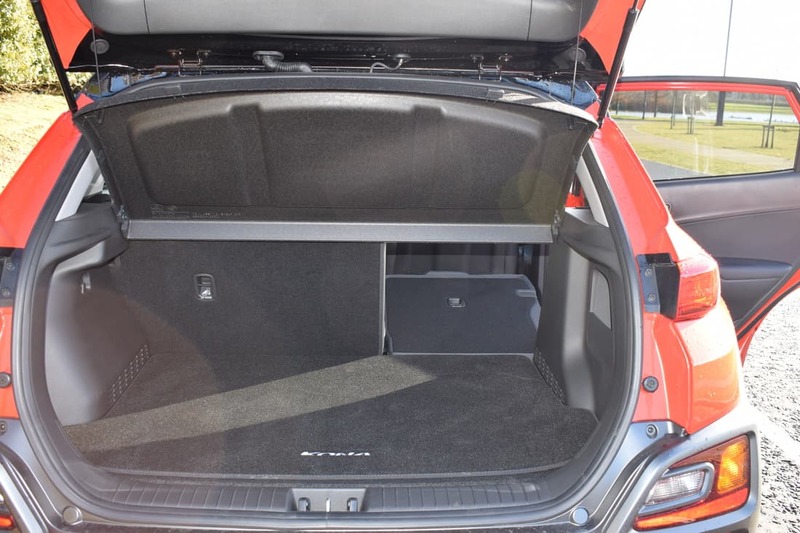 Boot space, at 361-litres, is pretty much the class norm, while this increases to an impressive 1,143-litres with the rear seats folded. 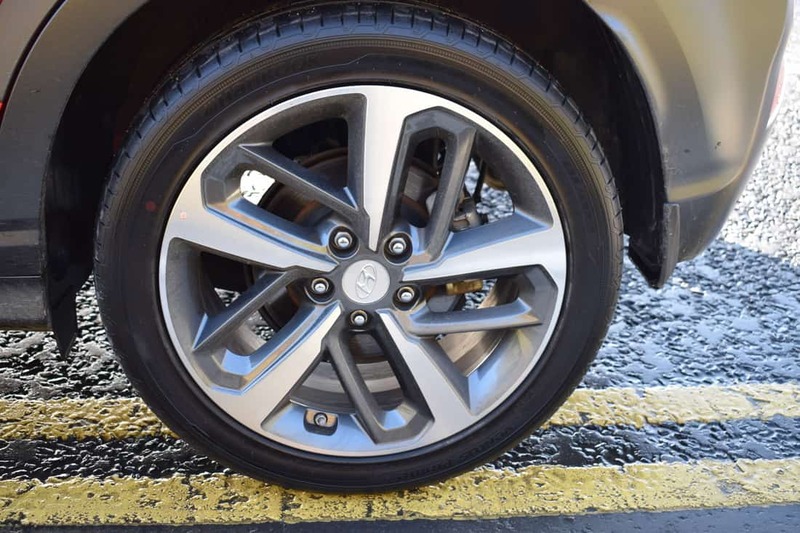 Annual Road Tax is €270 in manual guise or €390 for the automatic gearbox, with claimed fuel consumption (on a combined driving cycle) as low as 5.2L/100km for the 1.0-litre engine and 6.7L/100km for the car I drove. When designing the new KONA, Hyundai’s aim was to create a Compact SUV whose uniquely confident looks set it apart from its rivals in its class. This mission has been executed to perfection. The KONA also continues Hyundai’s new dynamic design identity and dedication to class-leading technology. The Kona is definitely a contender in the fast growing Compact SUV segment. Its practicality and attractive styling will make it a must-drive. 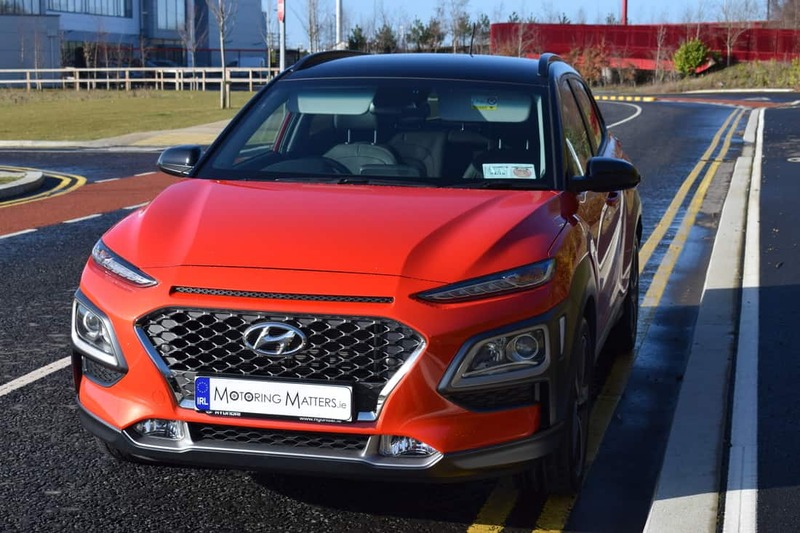 The new Kona comes with Hyundai’s 5-year, unlimited mileage, warranty plus AA membership and annual health & safety checks for the full 5 years – the first offering of its kind from Hyundai Ireland.